It's always a huge pleasure to attend a friend's wedding, but back in the Spring I was privileged enough to be asked to be the photographer for two of my very good friends, Beccy and Leighton. I've photographed lots of weddings and it's always a thrill, but this was a little different for me. 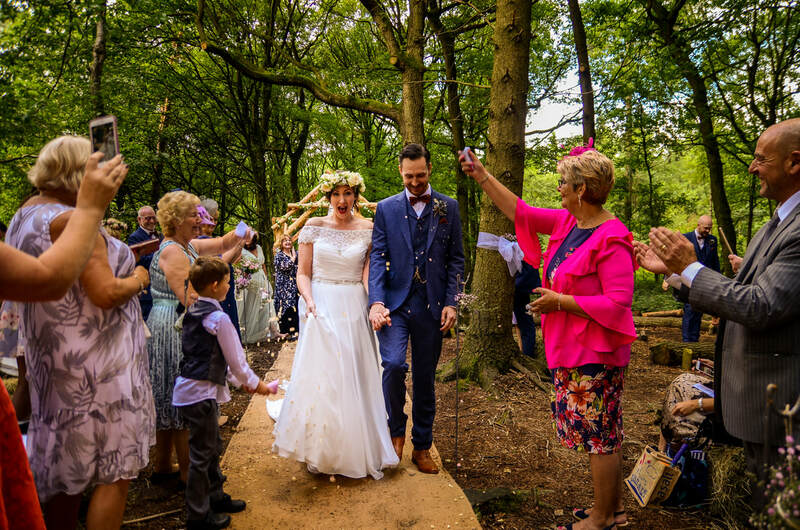 At first I was of course a little apprehensive about photographing the wedding of my friends, as it was so important for me to get this right for them, but to say I had a wonderful day is an understatement! I've been shooting weddings for a few years now and, for couples, planning a wedding is often very daunting. There is lots to do and so much choice out there that it's sometimes impossible to know where to start. How do you know which venue to choose? How do you choose someone to bake your cake? How do you choose a photographer? As a West Midlands wedding photographer, every wedding I shoot is different, that's a certainty, and I do absolutely love being a part of every couple's very special day. Valerie & John's day was no different. 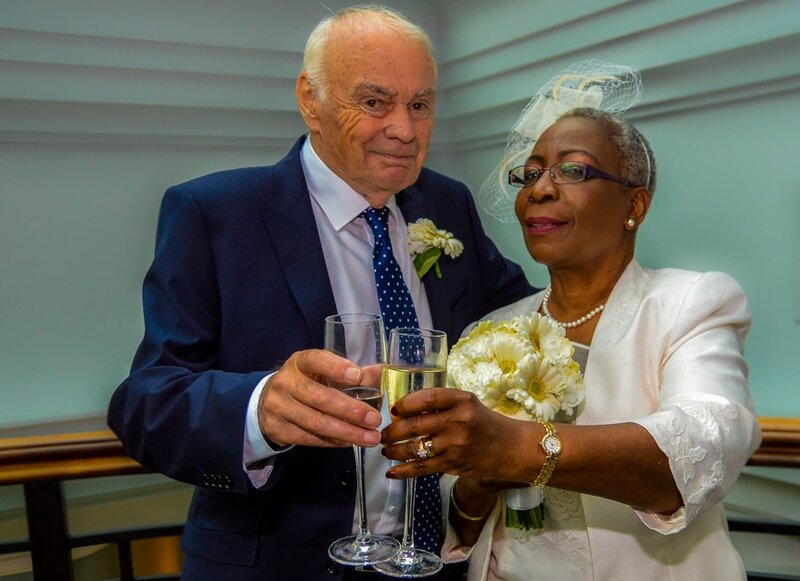 They were great to work with, both bubbly and confident, and wanting to spend their special day with their family and friends celebrating their love for one another. All weddings are unique and everyone's day is special. Everyone has those little touches that make their day their own. However, Sarah and Neil's wedding day at Blakelands Country House in Halfpenny Green was very special.